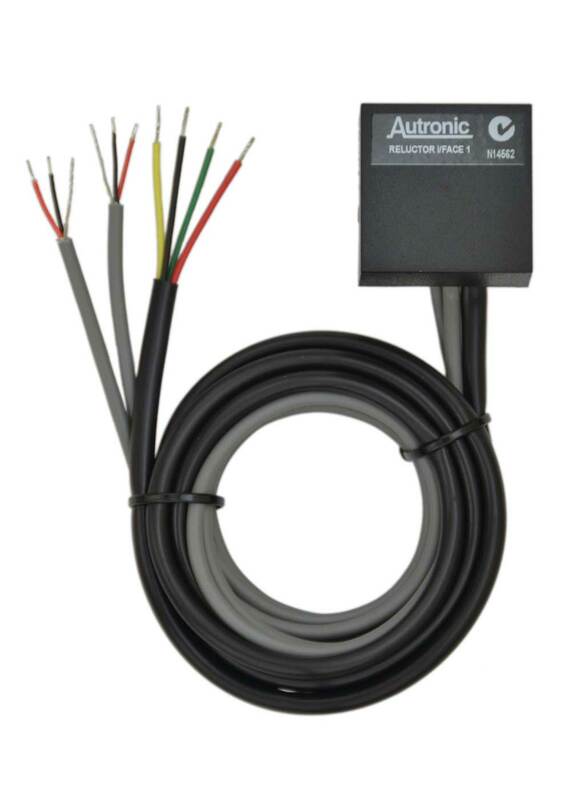 The AUTRONIC Reluctor Interface is a two channel adaptive amplifier suitable for most magnetic reluctor sensors. It functions with signal levels from 0.6V to 300V signals, producing squared output signals suitable for connection to digital signal inputs of an Engine management system or data aquisition device. It is our prefered interface for rotation measurement of reluctor type distributors, engine crankshaft and camshaft, transmission and wheel speed sensors. It can be used for speed and timing measurement. 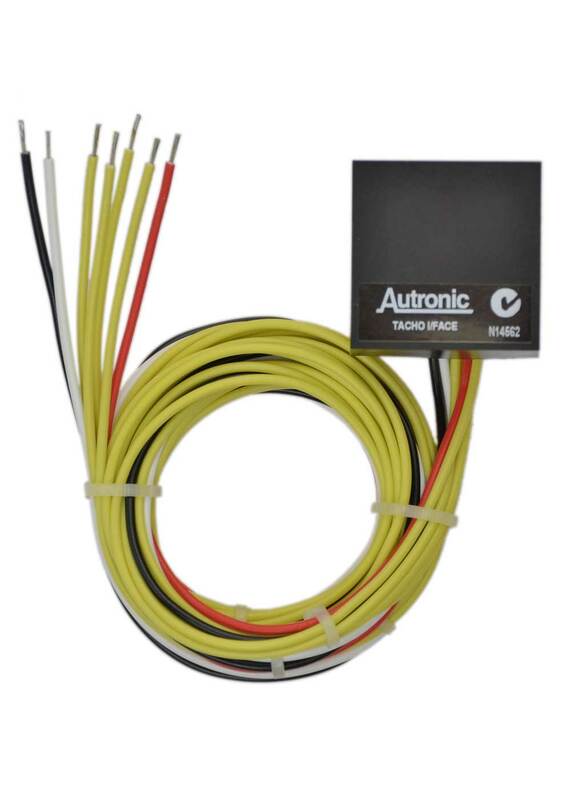 The AUTRONIC No.1 Pick-up is a spark plug lead interface that converts spark plug firing pulses to squared output signal pulses, suitable for connection to a digital signal input of an Engine management system or data aquisition device. 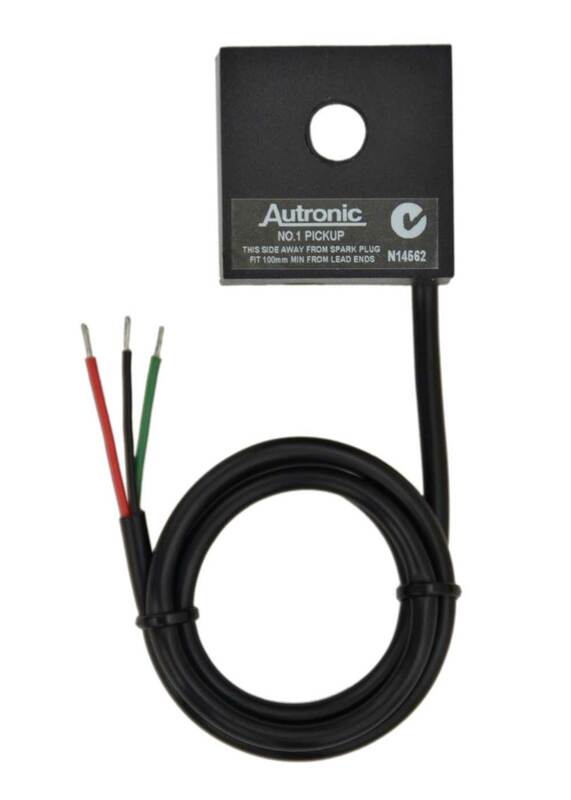 Use this adaptor as a low cost method to provide a reference signal when installing any Autronic sequential Engine Management System on to an old older vehicle that is equipped with an electronic distributor type ignition system. Two No.1 Pick-ups can be used to adapt an Autronic sequential engine management system to perform sequential fuel injection of engines equipped with Transistor assisted or contact breaker ignition systems. The Autronic TACHO ADAPTOR interface is designed for use with coil negative triggered Tachometers. This adaptor is especially suited to adapting older style Tachometers for use with Engine management systems, including systems using Direct Fire Ignition or Capacitor Discharge Ignition. 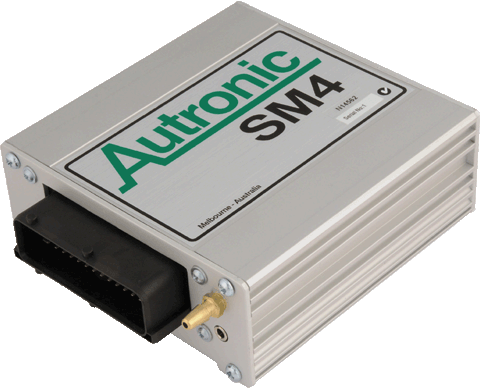 The Autronic MODEM INTERFACE adaptor boosts the data communication speed of half duplex wireless data communication links. Use as the connection cable between an Autronic ECU and the remote wireless modem. 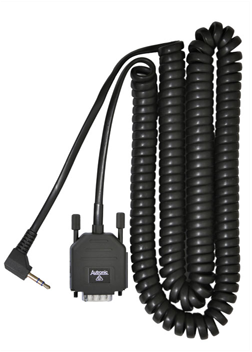 Suitable for use with all Autronic ECUs. 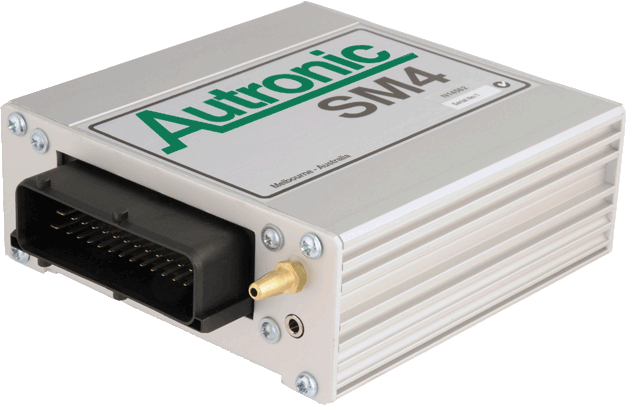 Especially recommended for SM3 & SM4 family ECUs equipped with firmware above v1.09_6.